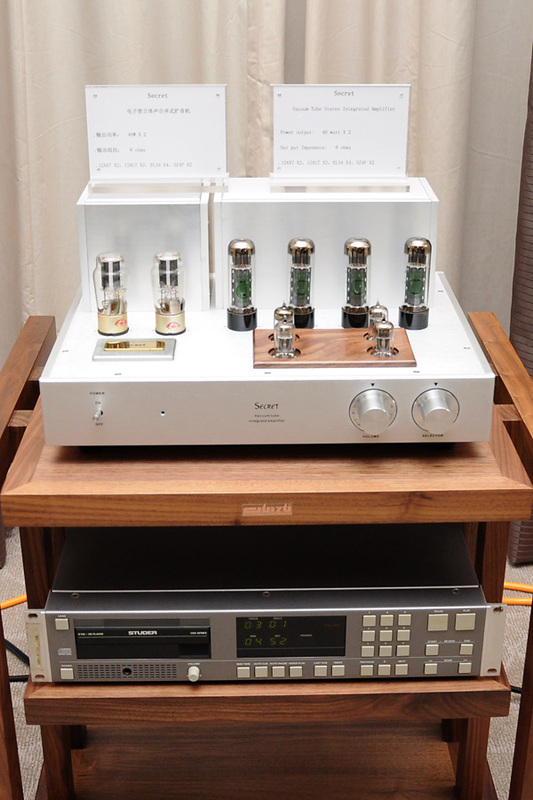 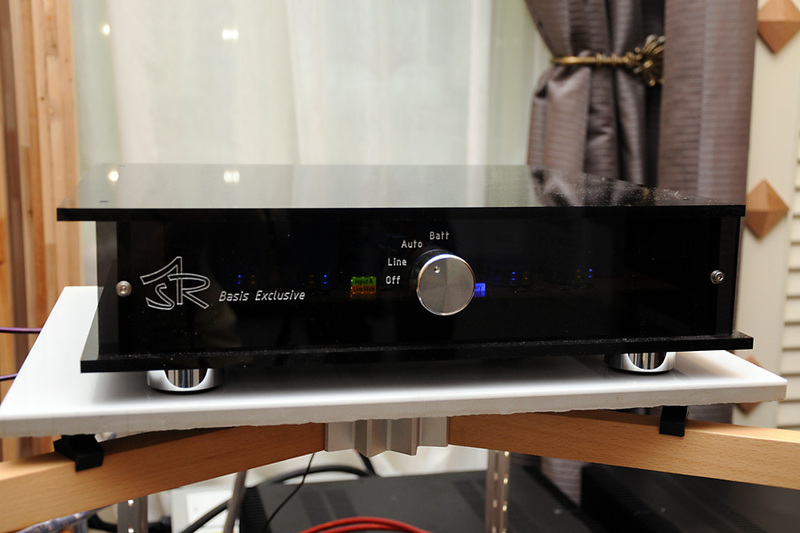 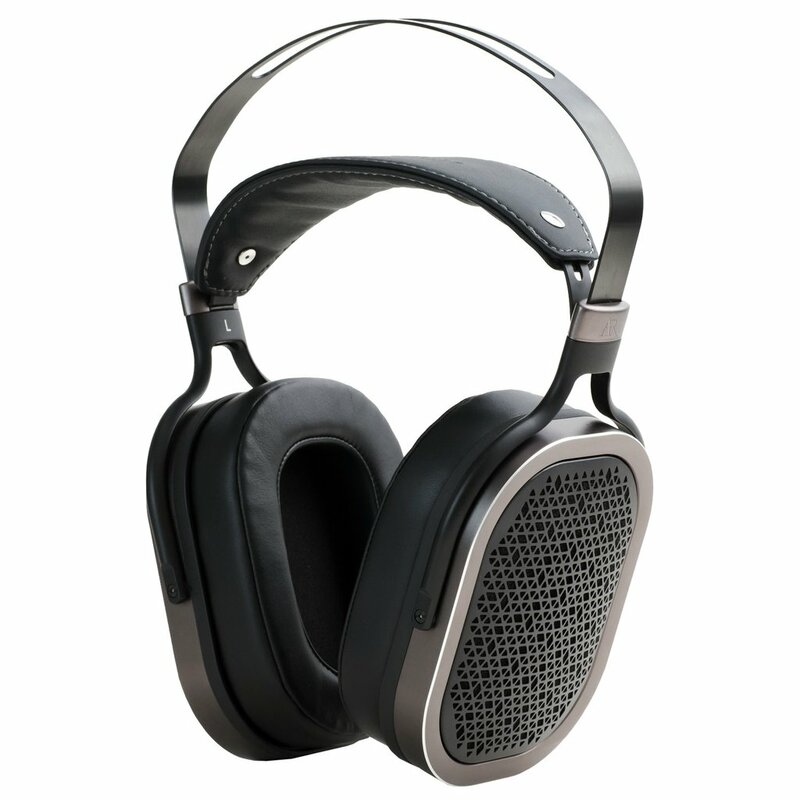 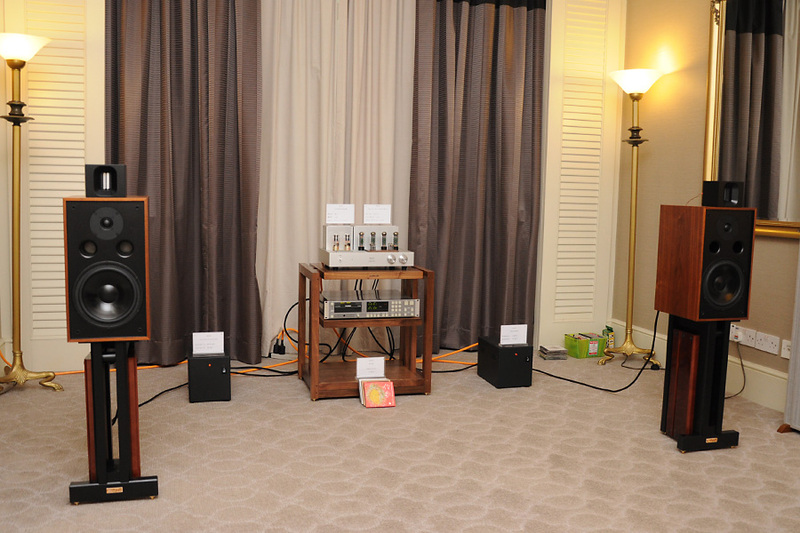 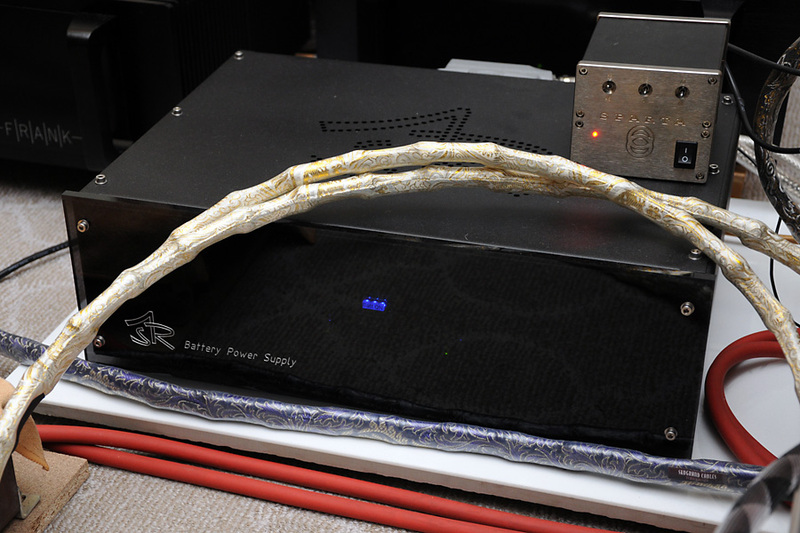 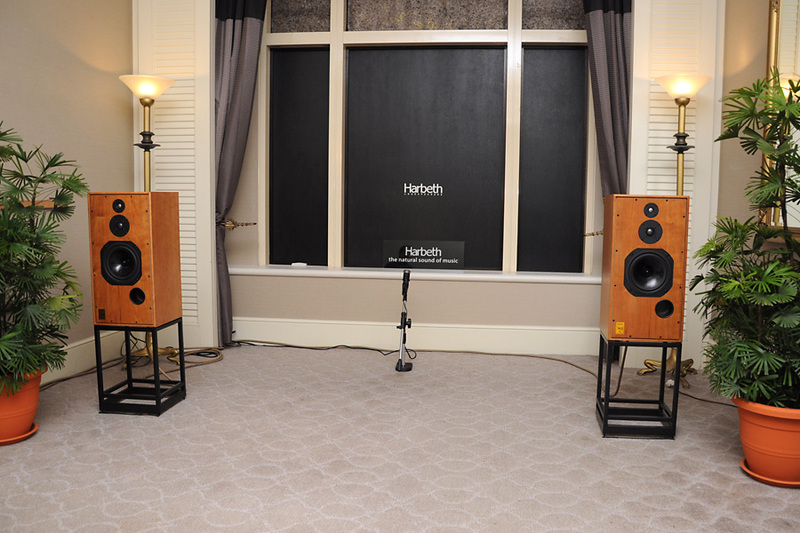 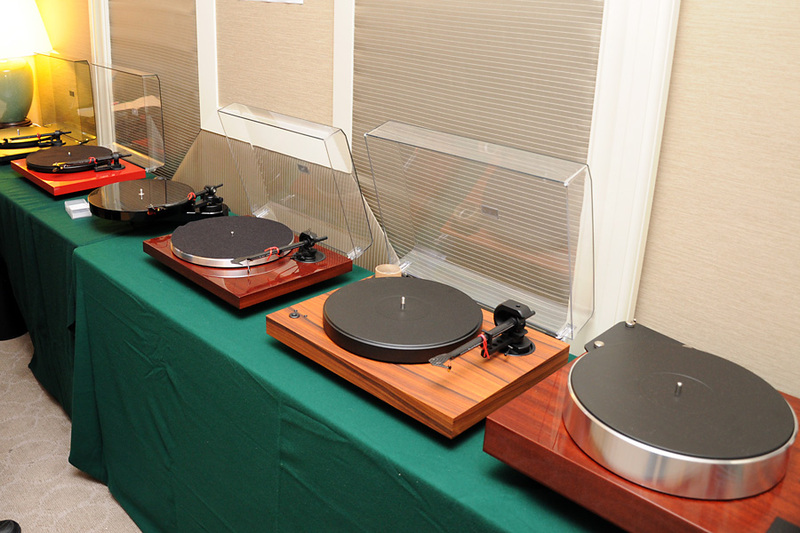 This post continues with our focus on Audio / Hifi. 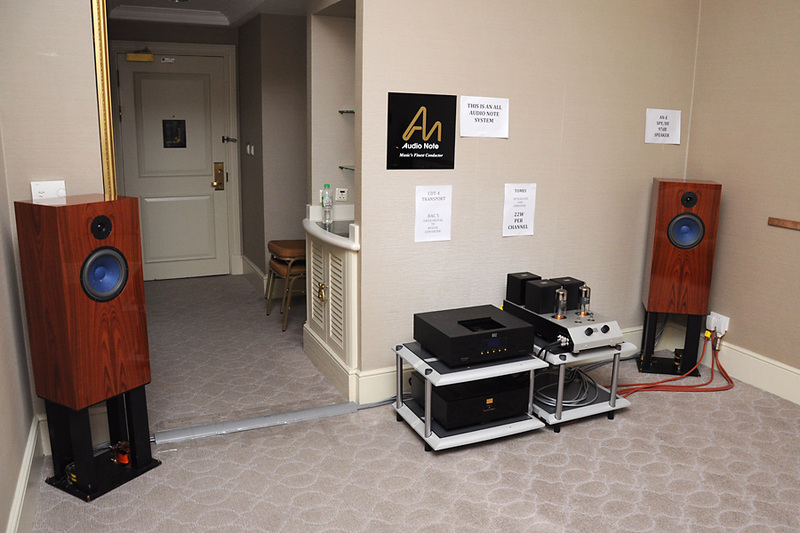 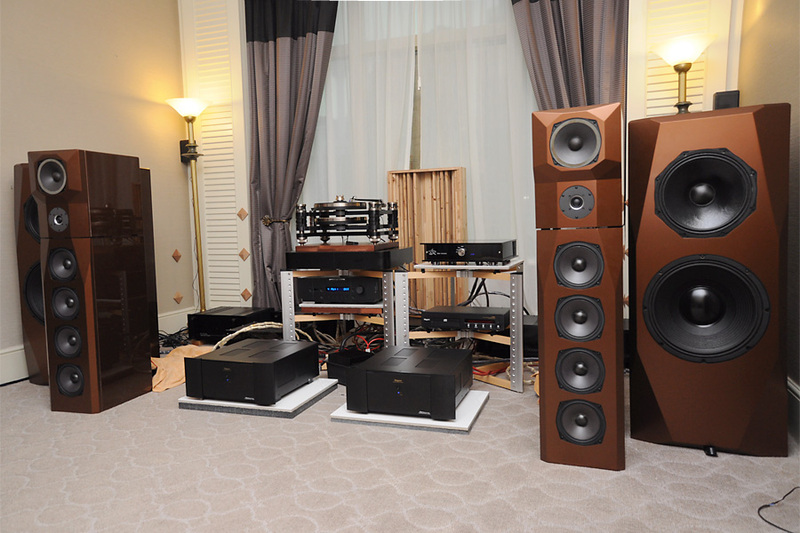 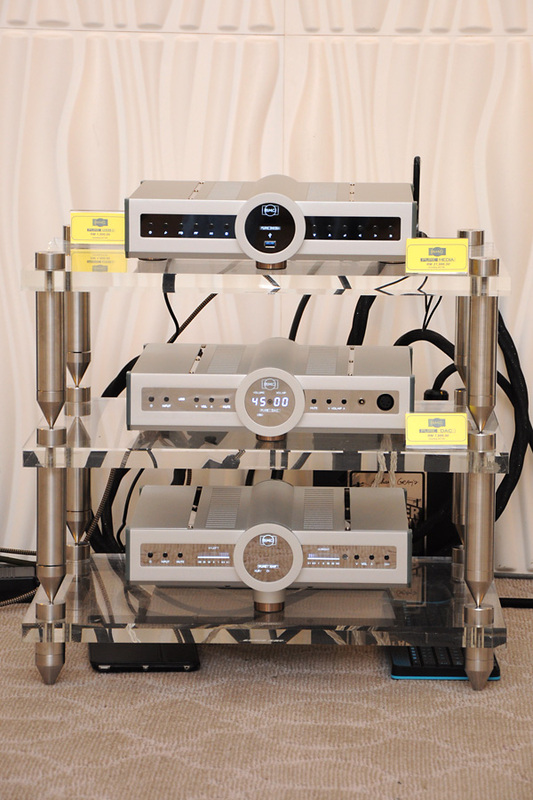 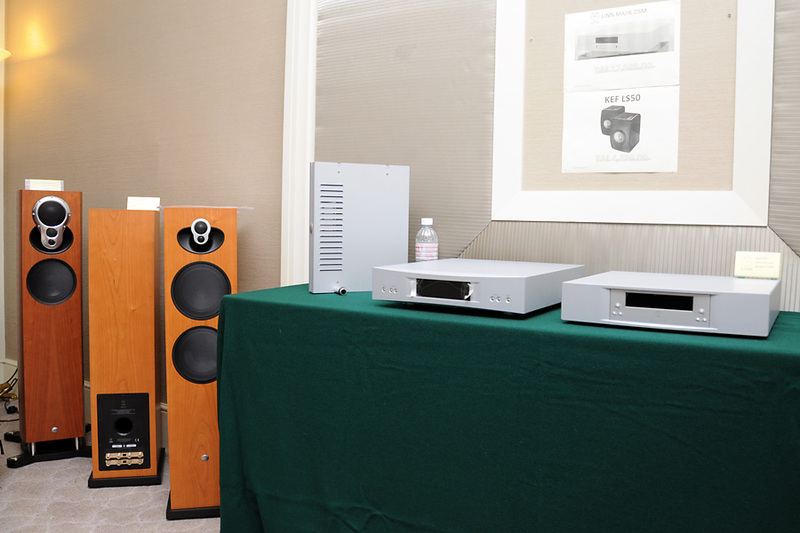 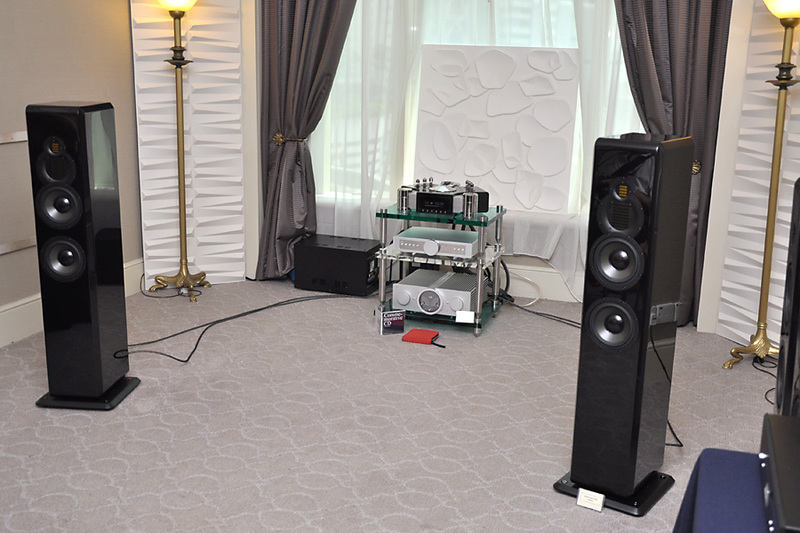 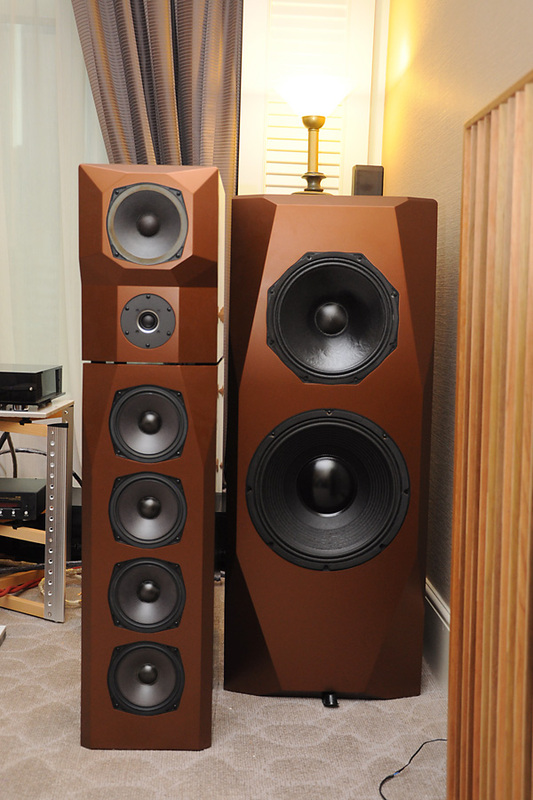 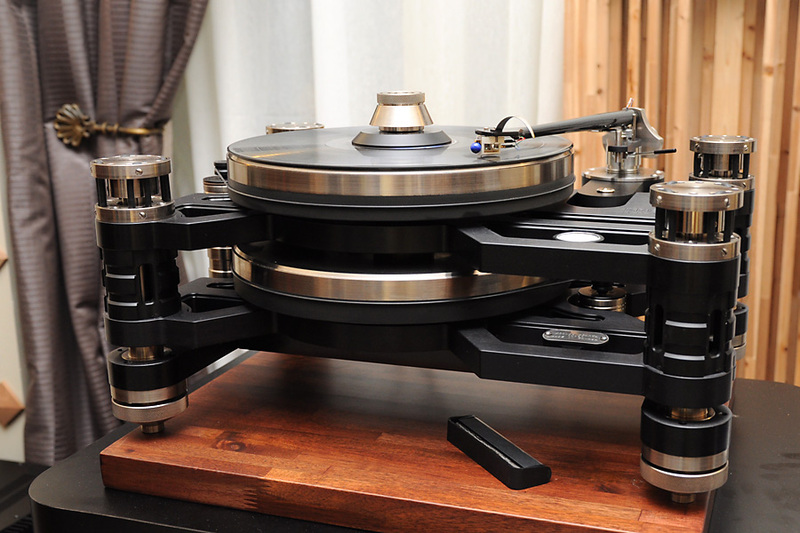 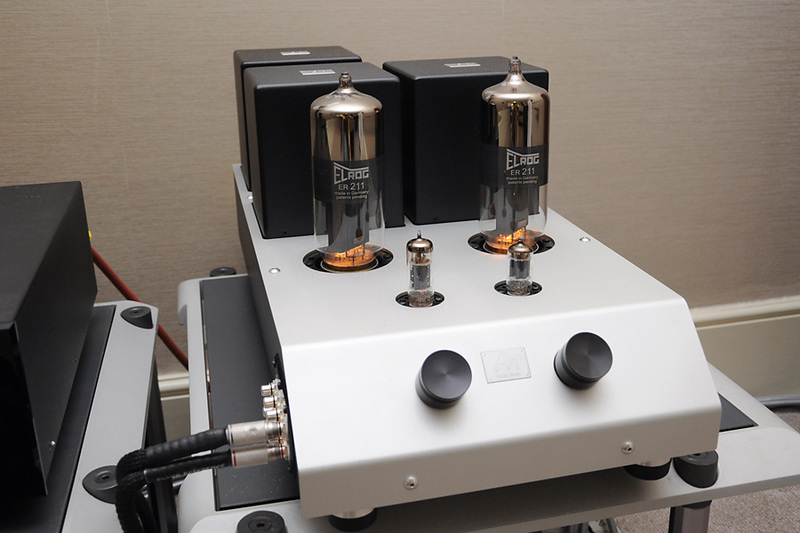 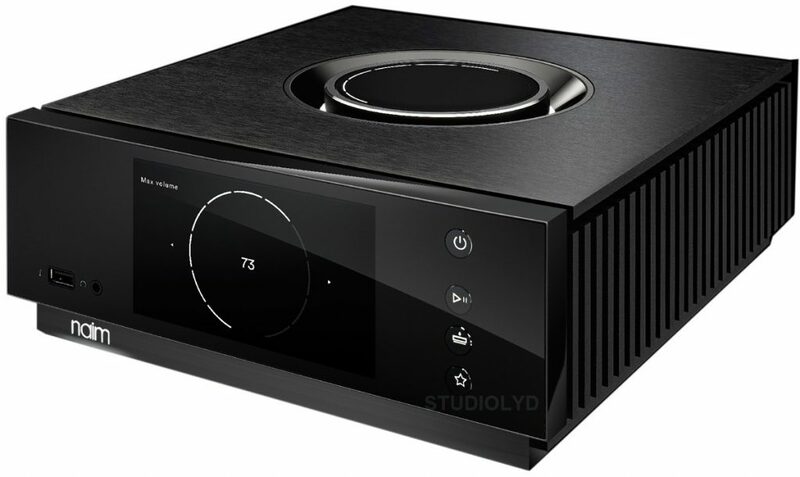 Hifi Creations – Kronos, ASR, Magnet, Hifi Creation’s Addacio Supremo, Arpeggio Loudspeakers, Skogrand Cables: . 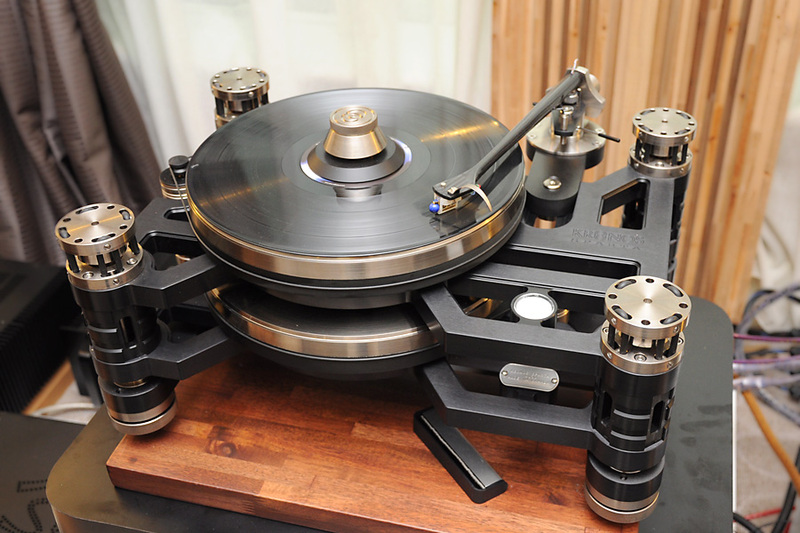 . .
Kronos’ head honcho Louis Desjardins told me that he named his creation after the Greek God of Time, Kronos, because his turntables were supposed to transport the listeners back in time to when and where the recording was made. 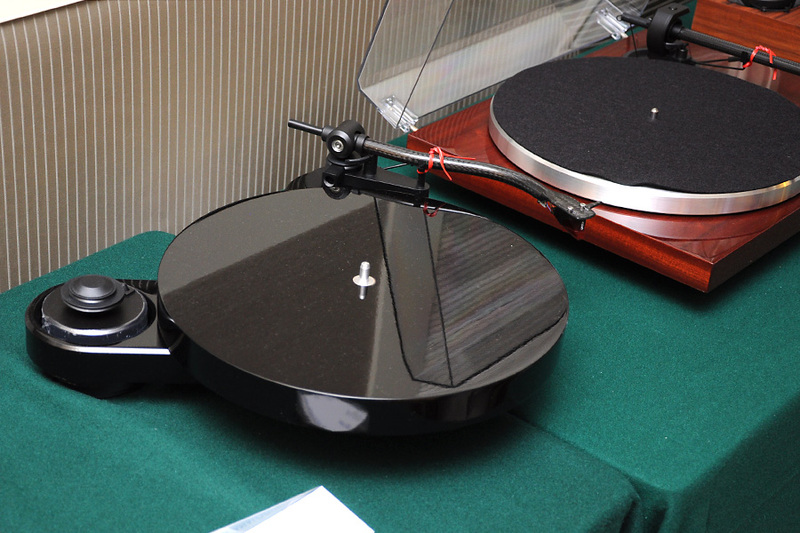 Louis also did an impromptu demo of the effect of his counter-rotating platter technology on his Kronos Sparta turntable. 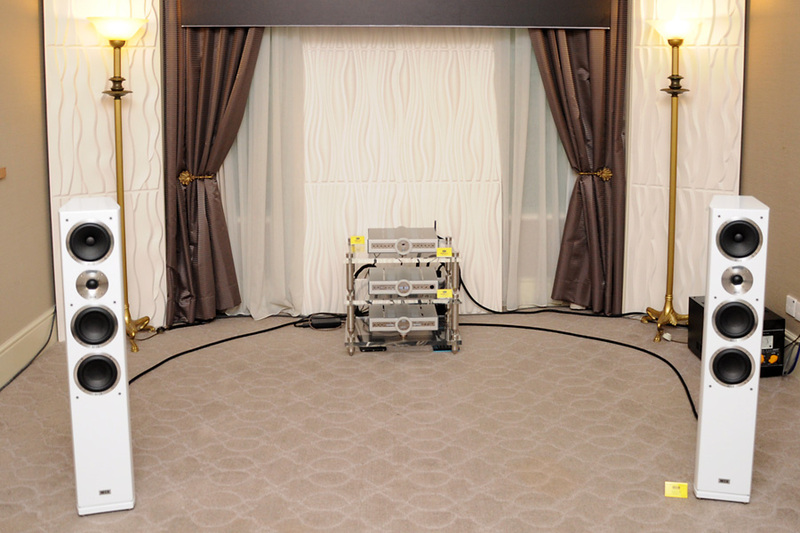 When the lower platter was disengaged, the sound collapsed and became lethargic, the dynamic and attack in the music very obviously diminished. 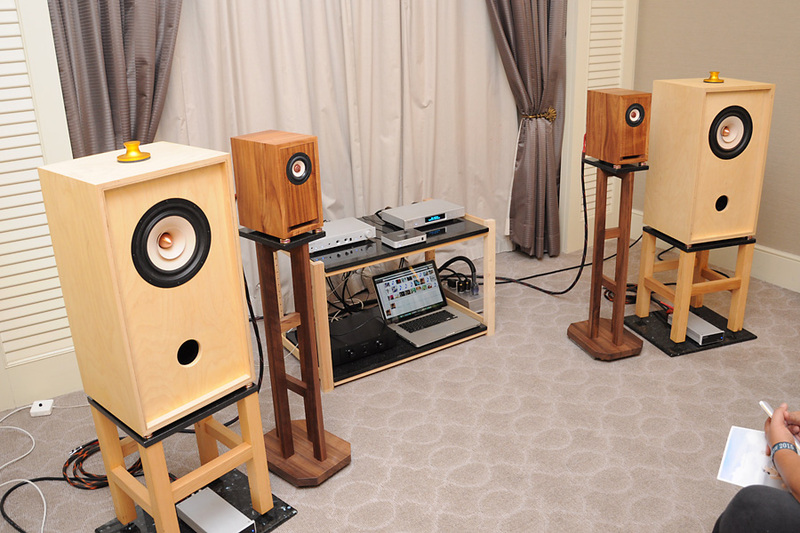 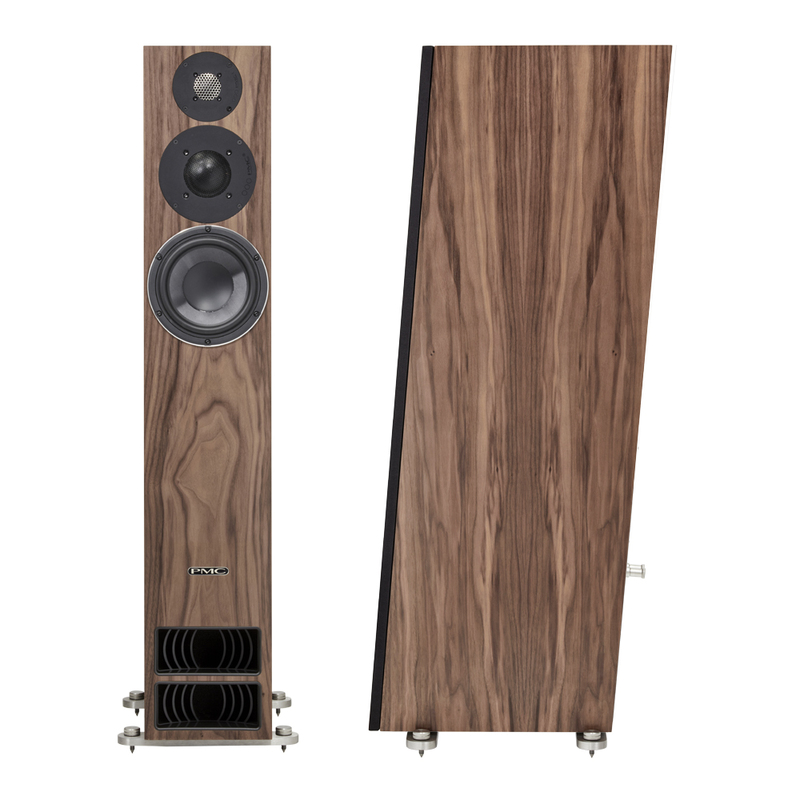 The little loudspeaker uses a Tangband 3″ full range driver, the W3-1878, the cabinet is made of Taiwan Acacia wood. 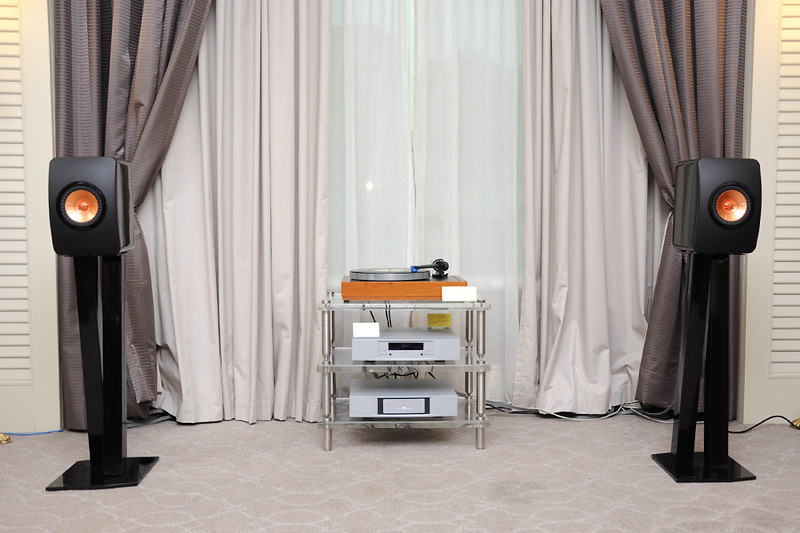 Chuan Seng Hin – Thonet & Vander: . 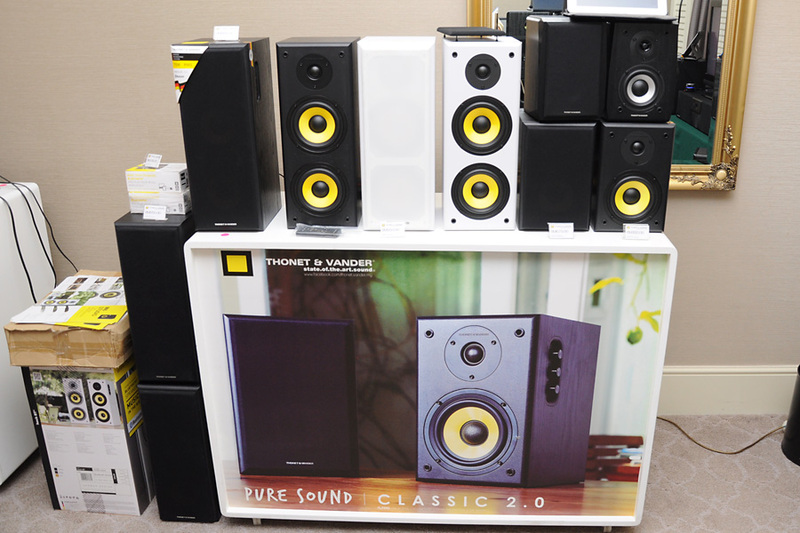 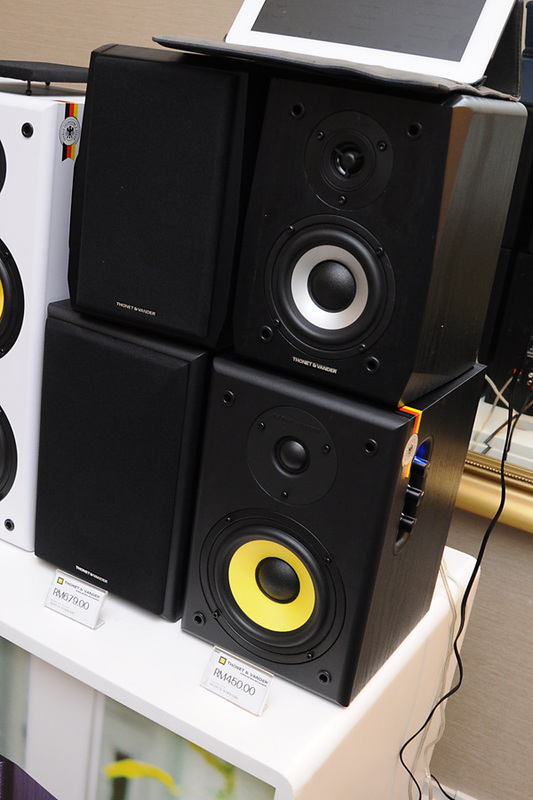 For a few hundred RM, you can get a pair of active loudspeakers with very decent sound from Thonet & Vander.